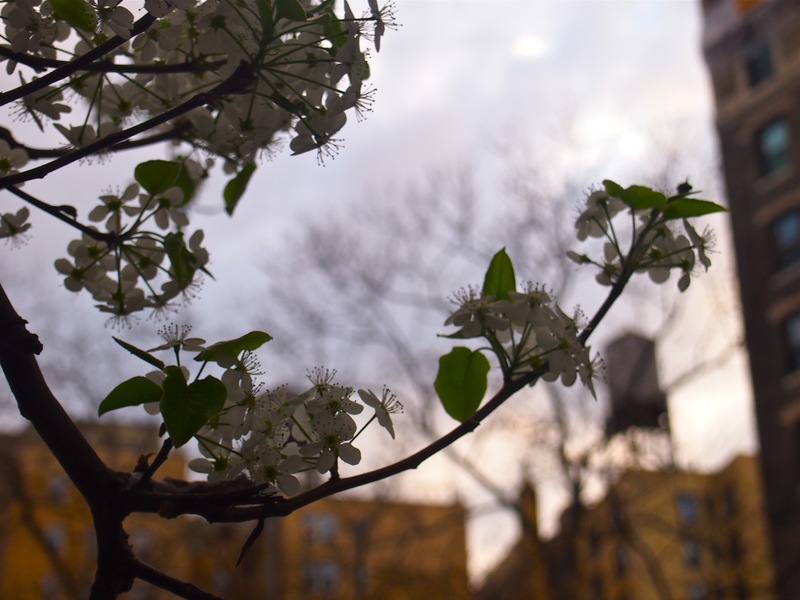 Day 178: Blossoms on Broadway. Previous Post Day 177: Water glass at B Bar during GATZ dinner break. Next Post Day 179: On to Pittsburgh.